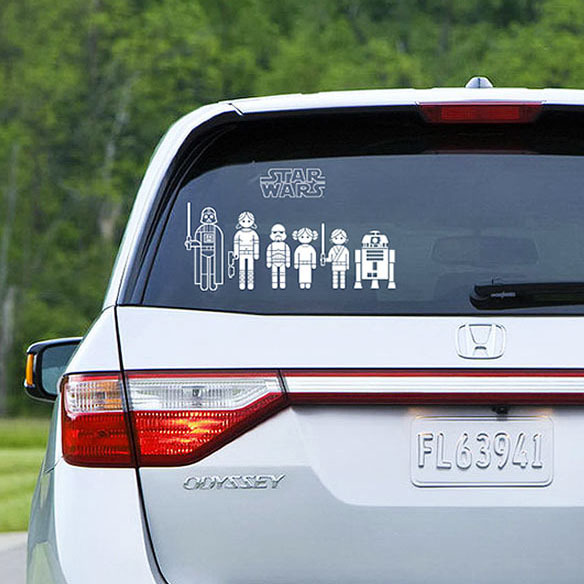 The next time you take the family on a road trip, let others know that this is a car full of Star Wars fans with these cute Star Wars Family Car Decals. 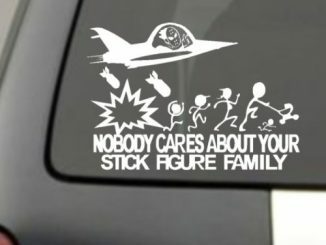 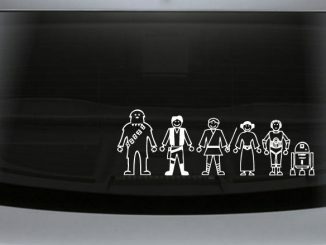 Using these decals you can create any kind of Star Wars family you want so that other drivers can see. 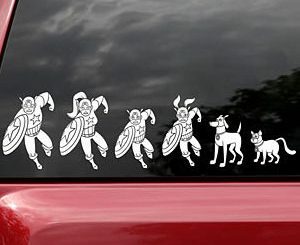 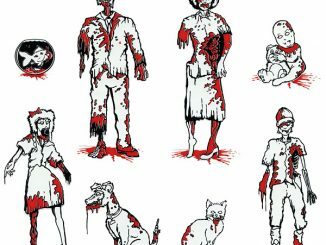 You get 50 stickers, with 19 distinct characters. 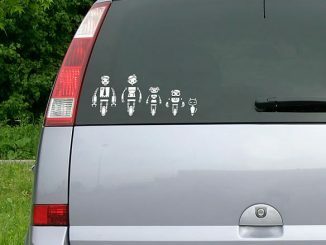 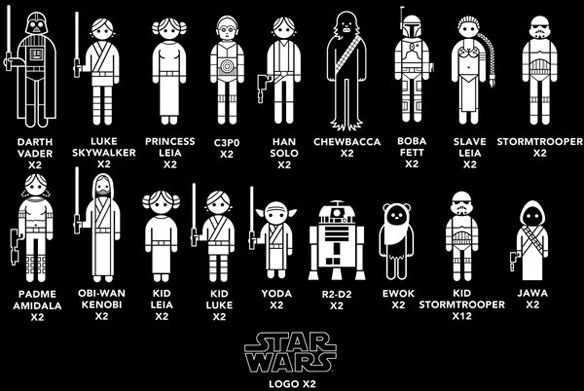 You could make dad Darth Vader, Mom as Slave Leia, maybe the kids could be Jawas. 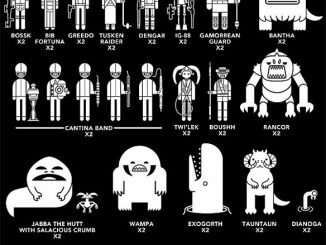 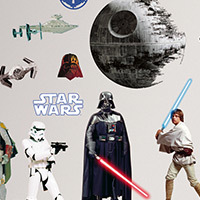 Create any combination you like and have fun matching personalities to Star Wars characters. 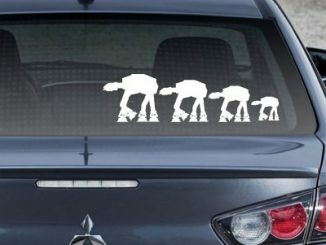 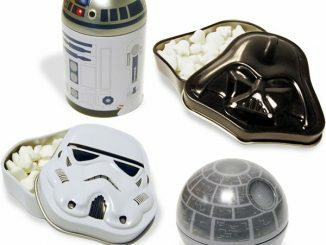 This is a fun way to show your love of Star Wars. 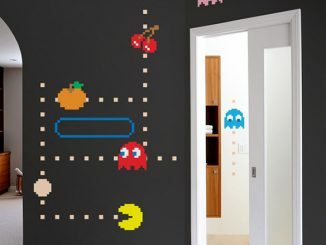 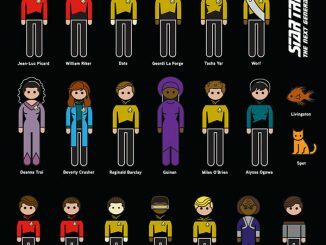 Only $14.99 from Thinkgeek.